Once in a lifetime opportunity to own one of Short Hills’ most coveted homes in the ideal location! Gorgeous custom home ideally located on 3.63 acres on one of New Vernon’s most prestigious streets! 150 Hartshorn Drive, Short Hills. Asking $3,888,000. Spectacular new construction Center Hall Colonial, set majestically on 3/4 of an acre of gorgeous property on a prestigious street, with plenty of room for a pool! Mint condition south facing Colonial ideally located on .77 acre lot on quiet street! STUNNING CUSTOM BUILT HOME IDEALLY LOCATED ON A QUIET CUL DE SAC IN SUMMIT’S NORTHSIDE! 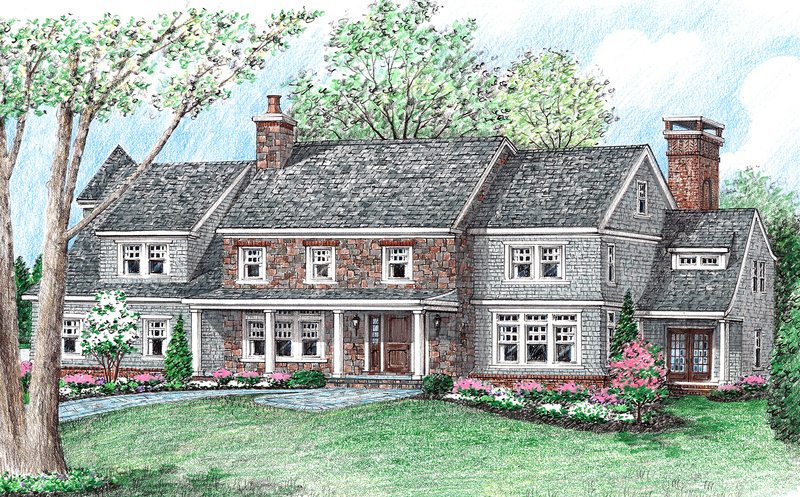 The first house to be totally demolished and rebuilt in Old Short Hills! Historic charm meets contemporary style! IMMACULATE ALL BRICK COLONIAL IDEALLY LOCATED ON .94 ACRES!! Mint condition brick front Center Hall Colonial expanded & renovated to perfection! Mint condition Custom Home renovated to perfection! 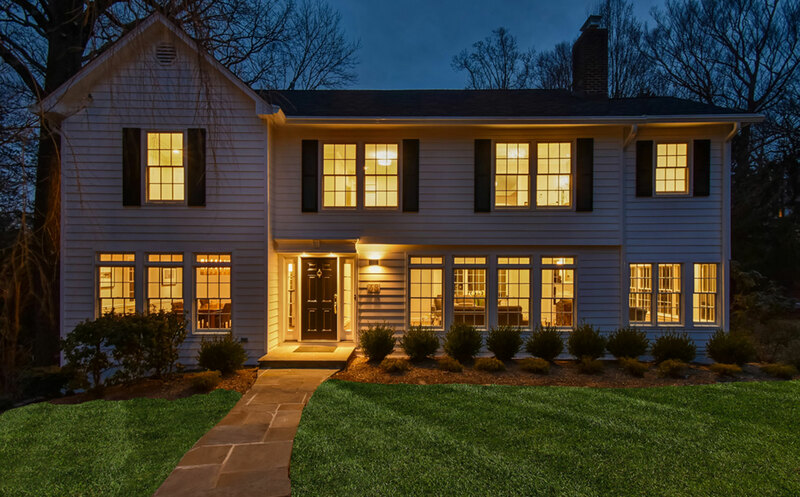 IMPECCABLY RENOVATED 5 BEDROOM COLONIAL IN THE PERFECT OLD SHORT HILLS LOCATION! 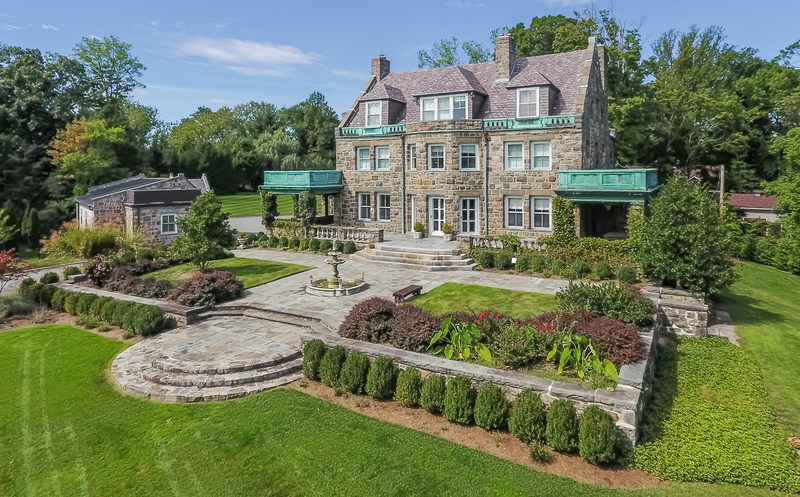 5+ acre private estate overlooking NYC (just 15 miles away)!! 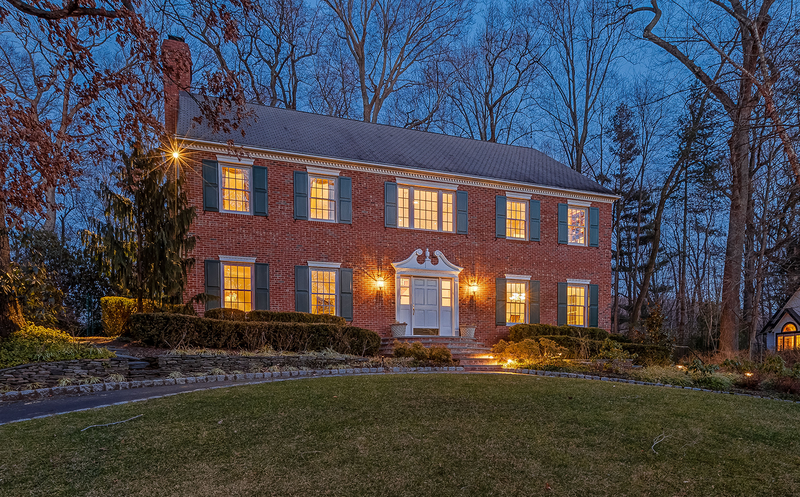 Spectacular Colonial on 1.34 acres on most prestigious street in town! Mint Condition Custom Brick Expanded Ranch in ideal location! Stunning Colonial renovated to perfection in great location! Gorgeous Stone & Brick Colonial in the perfect location! The Gonnella Team were the #1 Agents in all of New Jersey in 2018 by sales volume. We were the #1 Agents in the Millburn/Short Hills market in 2018 by Garden State MLS for a 13th year, and were also #1 in Essex County for the 9th year! With 33 years of experience selling real estate in New Jersey, Arlene Gonnella has helped more buyers and sellers than any other agent. Our success is based on always providing the highest level of service! We want our clients to be absolutely thrilled with their experience in buying or selling their homes, and we work tirelessly to make that happen! Arlene believes in giving back to the community. She is a proud supporter of the Valerie Fund, St. Barnabas Hospital, AJC-Global Jewish Advocacy, Paper Mill Playhouse, Robin Hood Foundation, Millburn Volunteer First-Aid Squad, Newark Academy and the Millburn Film Festival. The cause closest to her heart is the Avon Foundation for Breast Cancer, where she has helped raise $150,000 to date for Avon to help find a cure for breast cancer!